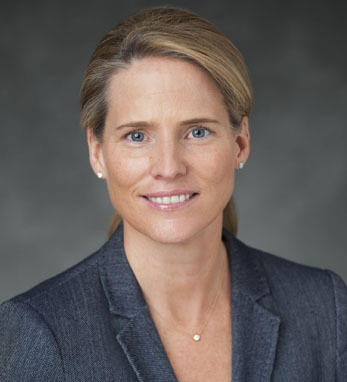 Kathleen McCabe is a managing director at Morgan Stanley and is head of marketing and business development for the Investment Banking Division. Prior to this role, Kathleen was the firm’s Global Head of Investor Relations. Over her 20 years at Morgan Stanley, Kathleen has advised private and public companies on a broad range of transactions including leveraged buyouts, mergers and acquisitions, initial public offerings, financings, and recapitalizations.